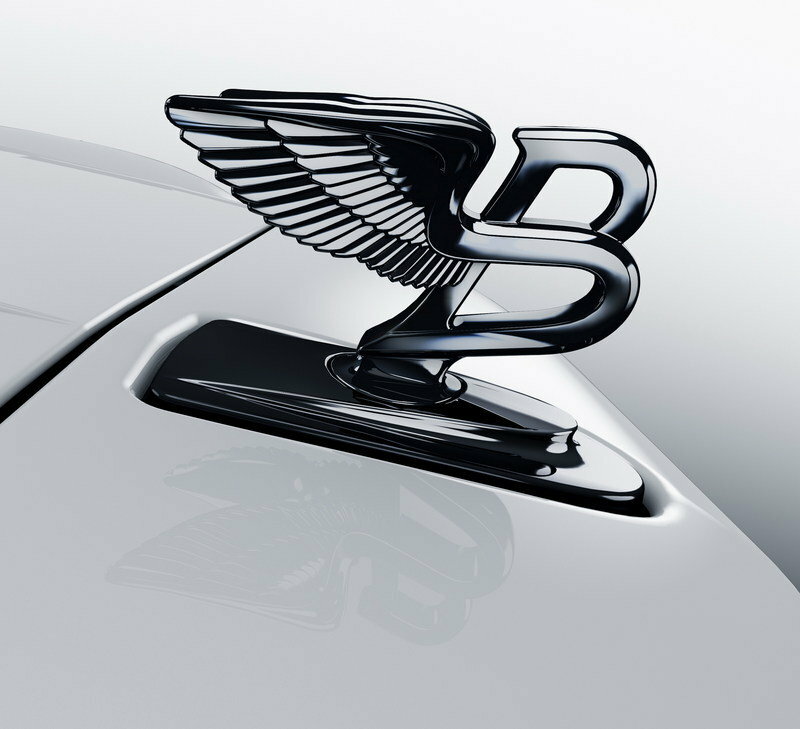 Founded in 1919 by Walter Own Bentley, British luxury automaker Bentley is celebrating its 95th anniversary this year. 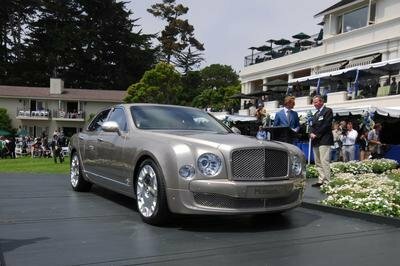 To mark the occasion, the Crewe-based manufacturer is rolling out a special-edition Mulsanne that will be sold with in special heritage colors, and with exclusive features inside and out. 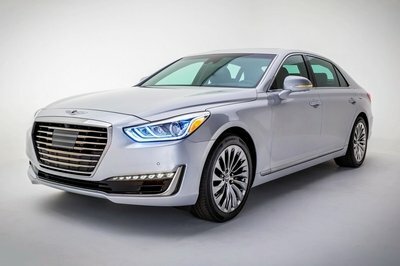 Dubbed Mulsanne 95, the limited edition four-door sedan was created with help from the company’s iconic Mulliner division, who will also be in charge with the vehicle’s hand-crafted assembly process. Three bespoke exterior colors have been conceived specifically for the Mulsanne 95, while a Flying B mascot finished in a dark tint and large, 21-inch five-spoke wheels will further add to the sedan’s sumptuous appearance. The details are much more intriguing on the inside, where customers will be greeted by luxurious wood veneers and bespoke "Ninety Five" scripts. But before we take a deeper dive into the Mulsanne 95, we’d like to break the only bad news about it. 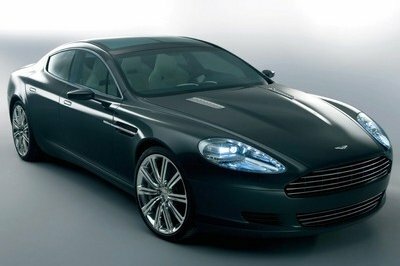 Only 15 examples of this limousine will be built and all of them will be sold sold in the United Kingdom exclusively. No soup for you, North America! Click past the jump to read more about the Bentley Mulsanne 95. 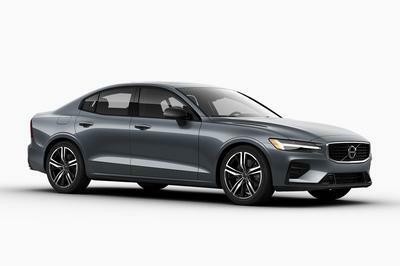 British customers will be able to choose between three bespoke exterior colors — Britannia Blue, Empire Red and Oxford While. Especially created for this limited-edition Mulsanne, these colors are said to reflect "Bentley’s proud British roots". While we can’t says we don’t agree, it would have been nice for the company to offer a shade of green as well. The already exquisite interior of the Mulsanne has been enhance even further for the 95 through new wood veneers, illuminated treadplates and embroidered "95" scripts. The most notable feature is a Fulbeck Walnut veneer sourced from a walnut tree that’s estimated to be between 300 and 400 years old. Fitted on everything from the dashboard to the center console and the door panels, the veneer comes with a complex "ring of wood" pattern that adds to the uniqueness of Mulsanne 95. 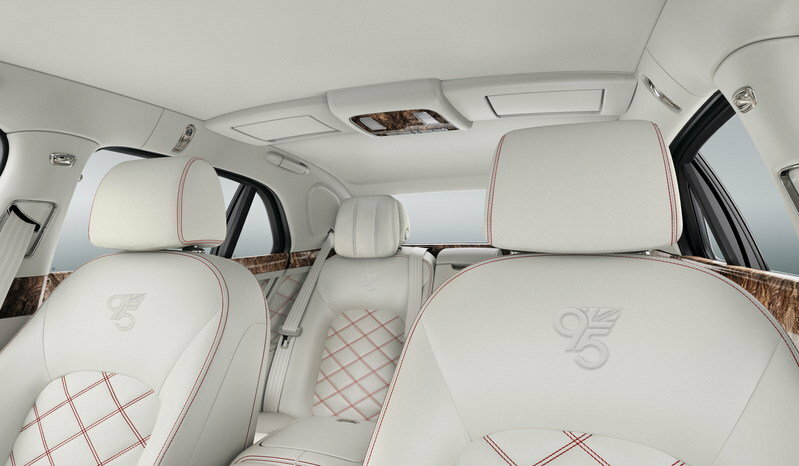 To complement this exclusive veneer, Bentley wrapped the rest of the cabin in a blue and white two-tone leather with red contrast stitching adorning the seats and the door panels. Engine-wise, the Mulsanne 95 is nothing more than a regular 2014 Mulsanne, being motivated by the same 6.75-liter, V-8 engine. 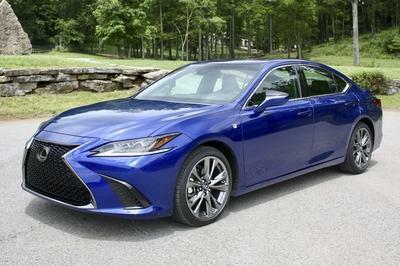 The mill generates 505 horsepower and 752 pound-feet of torque, making it one of the most powerful luxury sedans on the market. Bentley is marking its 95th anniversary in the UK by unveiling the ‘Mulsanne 95’, a striking special edition of the company’s luxurious flagship model. Only 15 examples will be hand crafted by Bentley’s Mulliner division in Crewe and all are reserved for customers in the United Kingdom. Their British-inspired colours, as well as a unique wood veneer and range of design cues, all emphasise the exclusive nature of the Mulsanne. The Mulsanne 95 features a particularly rare and noteworthy wood veneer selected by Bentley from a huge walnut tree – estimated to be between 300 and 400 years old – which came down at Fulbeck Hall in Lincolnshire during a heavy storm in 2007. The Fulbeck Walnut veneer features in the signature ‘ring of wood’ that encompasses the entire interior, and its complex pattern displays a rare rippled effect which sweeps through the cabin. This unique veneer is complemented by a blue and white two-tone leather split with red contrast stitching to elegantly continue the British theme. The 15 Mulsanne 95 models are available for customer order now through Bentley’s network of 22 UK sales locations.